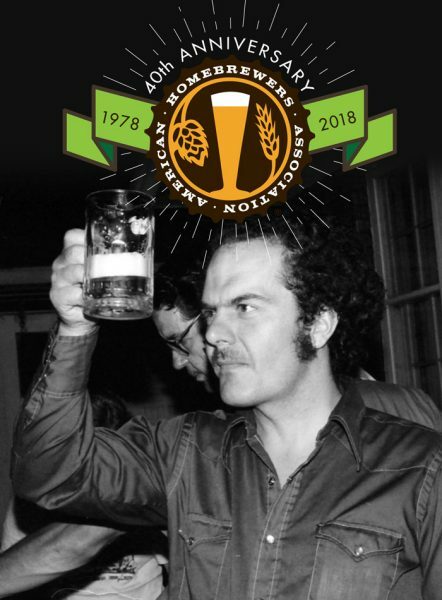 About the American Homebrewers Association: The American Homebrewers Association® (AHA) has worked on behalf of the homebrewing community since 1978 and celebrates a membership of more than 46,000 homebrewers. The American Homebrewers Association organizes events including Homebrew Con™ and the National Homebrew Competition. The AHA also publishes Zymurgy® magazine for homebrewers and beer lovers, and offers money-saving deals and recipes via the Brew Guru® mobile app. The AHA is part of the Brewers Association (BA), whose independent craft brewer seal is a widely adopted symbol that differentiates beers by small and independent craft brewers. The BA’s Brewers Publications® division is the leading publisher of contemporary and relevant brewing literature for today’s craft brewers and homebrewers. Beer lovers and anyone interested in making their own beer are invited to learn more at HomebrewersAssociation.org. Follow the AHA on Twitter, Facebook and Instagram.